Cisco (Linksys) SPA500/SPA900 series headsets for Cisco/Linksys SPA 303, SPA501G, SPA502G, SPA504G, SPA508G, SPA509G, SPA512G, SPA514G, SPA525G, SPA525G2. SPA921, SPA922, SPA941, SPA942, SPA962 IP Phones from GN Netcom and Plantronics. If your Cisco Phone is not listed, call us for compatibility. GN Netcom/Jabra Corded Headsets (2.5mm): Choose any headset model from the Jabra/GN Headsets page + a 6ft GN Netcom 2.5mm to QD Adapter bottom cable. Or pick from any one of the pre-packaged Cisco certified headsets below. 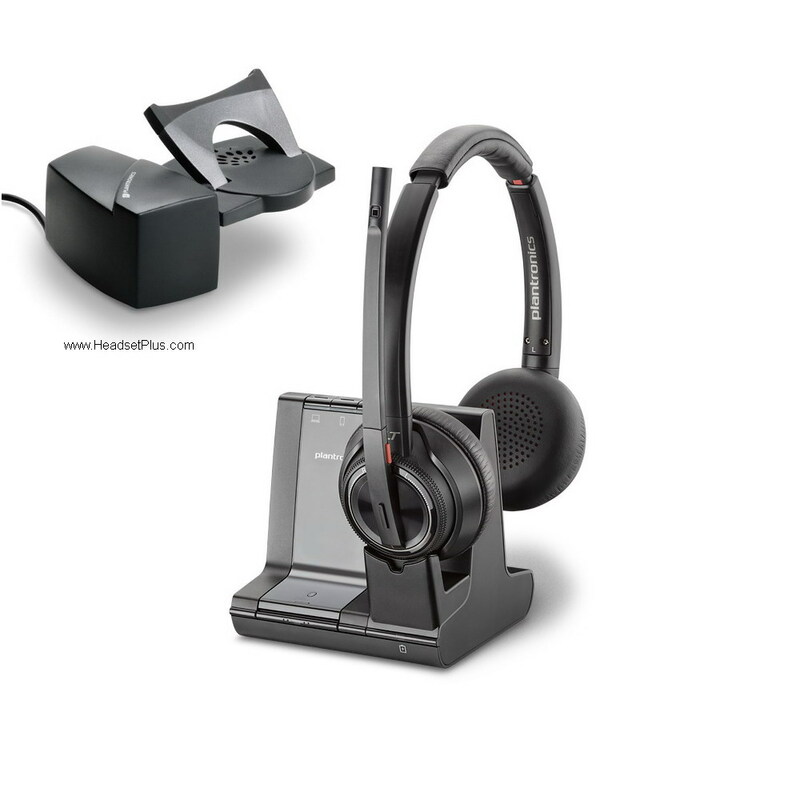 Wireless Headsets: Both Jabra/GN and Plantronics wireless headsets are compatible with these Cisco SPA series IP phones. To have remote answering, you can add a handset lifter (Plantronics HL10 or GN 1000). These Cisco phones are not hook switch compatible. If you have the SPA 512G, 514G, 525G, 525G2, a Plantronics Cisco SPA EHS hookswitch is available. Also see Cisco 525G EHS setup information. No EHS cable available for Jabra wireless headsets.